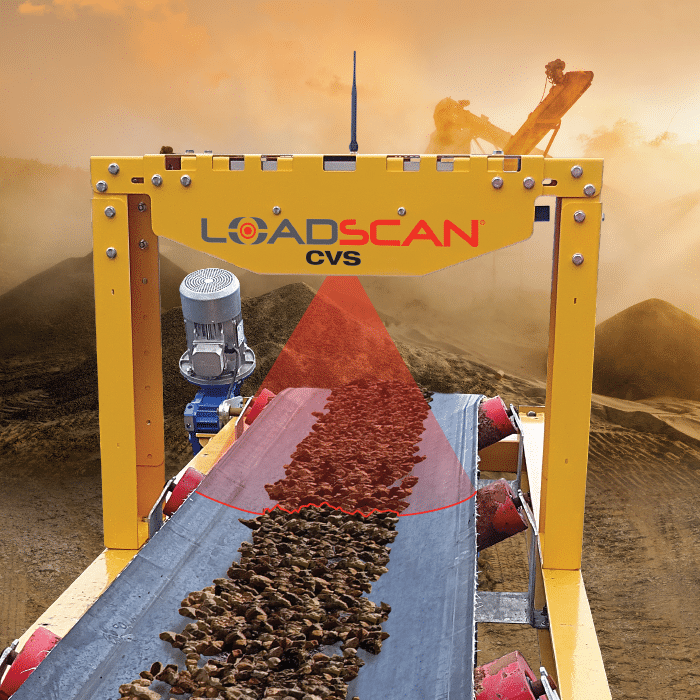 Get accurate volume measurement for bulk materials — Loadscan’s innovative measurement solution provides accuracy where it counts. 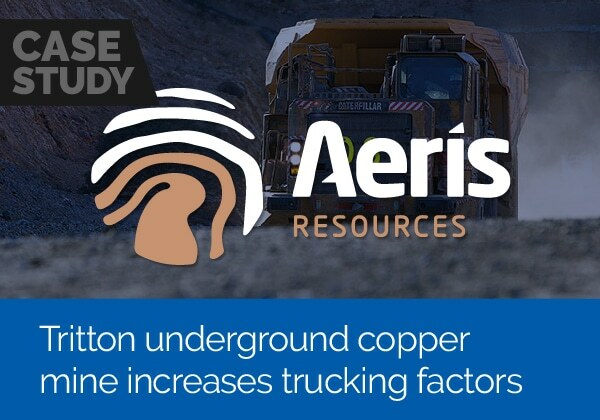 Load measurement and knowing your trucking factors are a crucial part of understanding site production rates. Inaccurate load measurement and load recording becomes a key factor that seriously affects the ability of management to understand and identify inefficiencies with trucking factors. 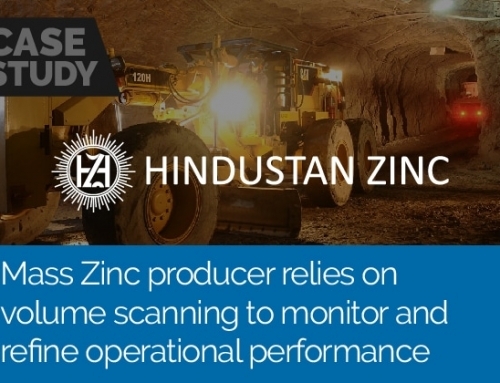 Loadscan’s load volume measurement system has a proven track record and does not require constant re-calibration due to operating in a harsh environment. 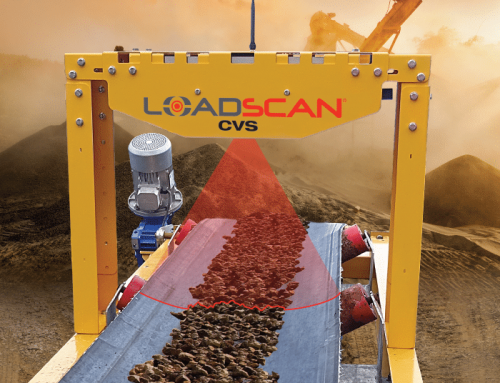 Through the use of laser scanning technology the Loadscan system features a non-contact drive-through measurement instrument where accuracy is not affected by wear and tear on sensors like traditional weight based measurement systems. Loadscan will produce accurate results every time and is quick and easy to set up so trucks can be scanned without delay. 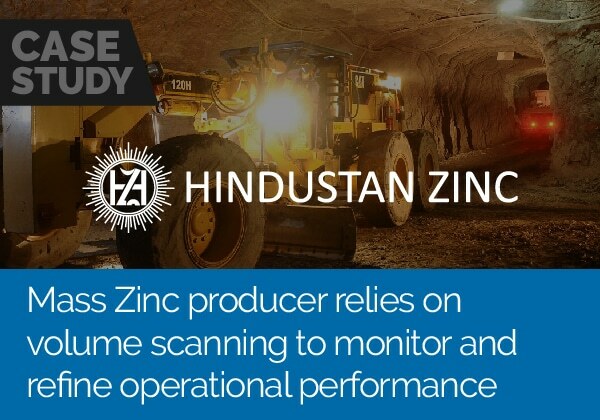 The accuracy of the Loadscan system has been proven and validated by a process of measuring solid artefacts of known volume. Through this test method the Loadscan systems have a proven accuracy to the point of resolution which is 0.1m3. Loadscan is the only truck volume measurement system that can boast trade certification, allowing operators total confidence in the truckload measurement data. The Loadscan LVS systems are available in portable, semi-portable and fixed gantry models to best suit the customer’s application. 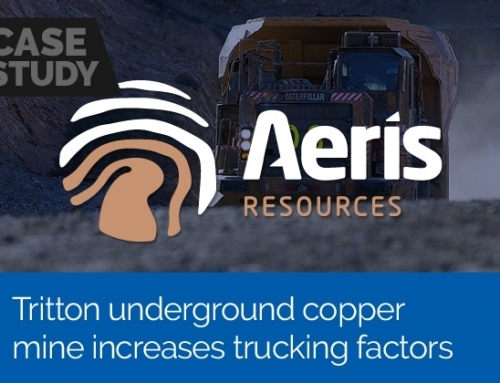 The range of measurable load materials and truck types has been extended. 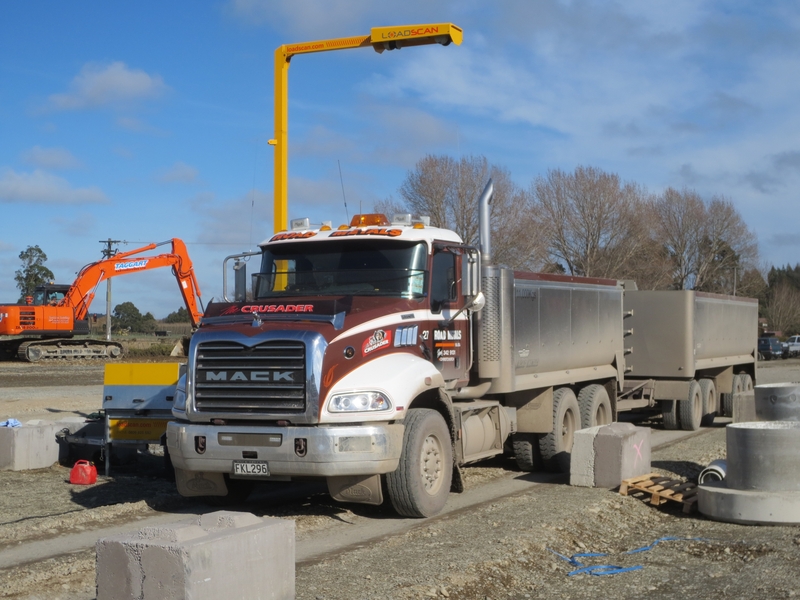 LVS devices are successfully operated on a full spectrum of truck and trailer designs including on-road truck and trailers, semi-trailers and centre-dumpers, as well as off-road articulated dumpers and quarry trucks.